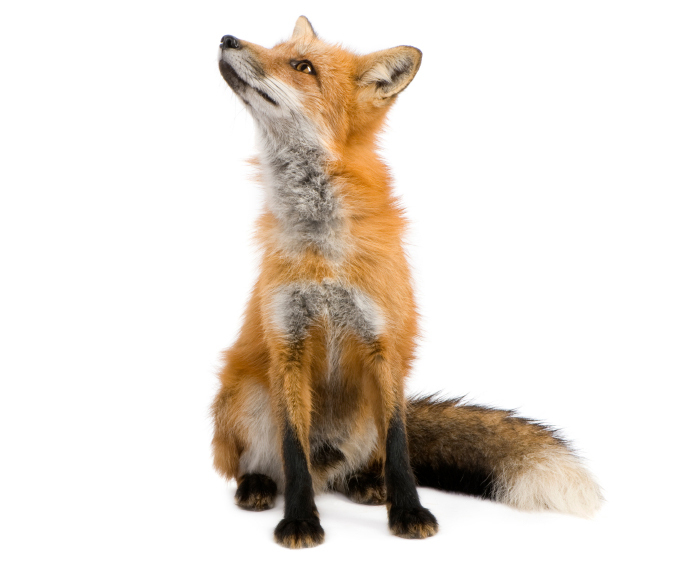 We offer humane fox control London for an effective yet ethical solution to nuisance foxes in your environment. Foxes live all around the UK, and can become a pest on farms, in suburban areas, and even large cities such as London. How does our fox control London work? 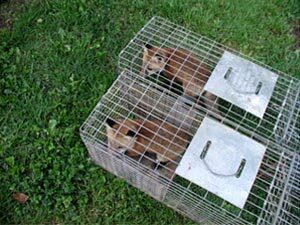 This method of fox control London is employed to remove foxes that are resident within your garden or those that visit on a regular basis in search of food. 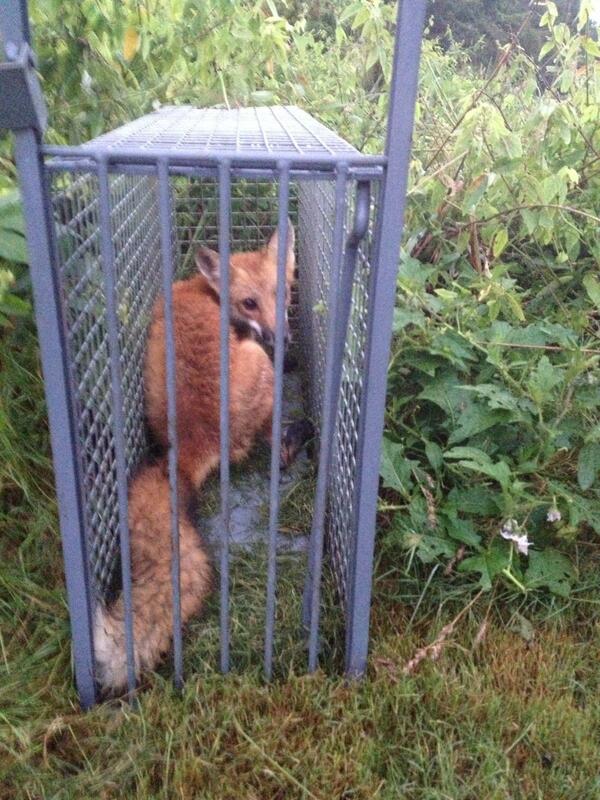 Wire-mesh cage traps are deployed in appropriate locations and baited. Traps need to be checked regularly by the client, at least 2 times a day, so we can be called upon as soon as possible to deal with the trapped animal and reset the trap. This is carried out only after a site specific survey and risk assessment has been carried out, to make sure the site is safe or can be made safe and there is a suitable vantage point for the control to be carried out from. This is a very successful method of fox control London, and with our many year’s experience it provides excellent results. Upon completion of the operation, all the carcasses are removed from site and disposed of in an approved manner to comply with legislation. We can proof buildings and sheds to prevent foxes gaining access to your property and to stop them digging an earth in which they intend to raise their cubs. By installing galvanized wire mesh around the area therefore denying them entry. 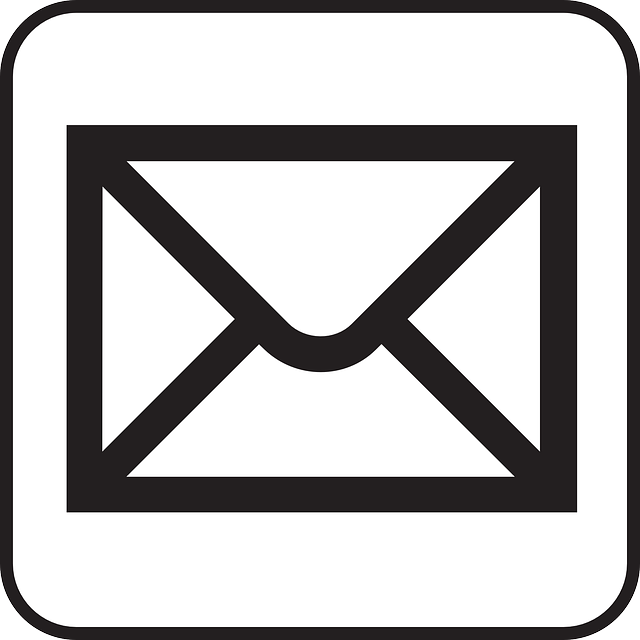 Telephone:0208 787 5929 or 07919 99 65 65 24HR EMERGENCY HELPLINE for fox pest control in London & the home counties.